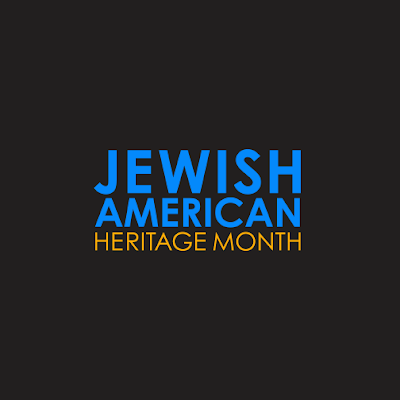 Jewish American Heritage Month is a time to recognize the history of Jewish contributions to American culture. It is an opportunity to learn about and celebrate the achievements of American Jews in fields ranging from sports, art, entertainment, medicine, business, science, government and military service. The 2017 theme of Jewish Heritage Month is American Jews in Medical Research. Chances are that you or someone you love has benefited from one or more of the Jewish American contributions to the medical and biological sciences. The Rio Salado Library is proud to take part in this celebration and has created a guide that highlights Jewish American accomplishments in the medical field as well as library and web resources that can help you learn more about the rich cultural history of Jewish Americans. 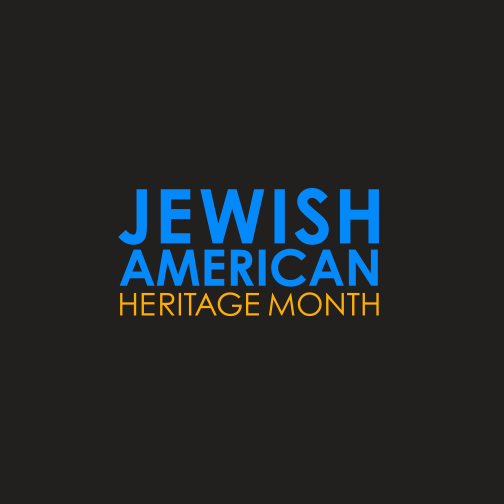 Check it out - Jewish American Heritage Month! Labels: Library, Lifelong Learning, RioEmployee, RioLearn, RioLounge, RioNews, RioStudents, RioStudents.